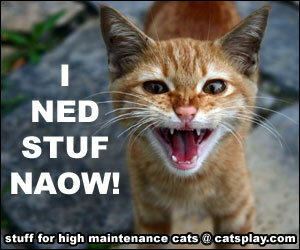 Have you ever had your cat go missing and be unable to find them? Or maybe your dog has slipped out of the garden. Pets going missing is always a big worry for any pet owner especially if your cat loves to be outside and is not an indoor kitty. I often see flyers posted on lamp posts offering rewards for missing pets. The Pod GPS Pet Tracker tries to help people manage to keep an eye on their pets. And we know the stresses of missing pets first hand as a few years ago my mother’s dog managed to slip out of the garden the day after she moved house. Somehow or other this rather lazy corgi managed to find a gap in the hedge. Cue a rather frantic mother who rang the police, local dog shelters and went around the country roads in the car trying to track down her dog. Luckily, two days later, after my mother thought she would not see the dog ever again, a lady rang to say that she had found him wandering outside her house. Even though my mother had left her number with the police etc, none of them had actually contacted her to say the dog was found. And luckily this kind lady had taken her corgi in to keep him safe as she realised he was not a stray. Picking him up my mother realised that he had travelled a good 5 miles and managed to cross both farmland and a very busy road. We were lucky that he did not get run over by a car and was actually found. So why the long story? Well, when this took place GPS trackers were not really a big thing – after all, 12-13 years ago we didn’t really have smartphones. Now though a lot of people use a smartphone and the GPS tracking on these is getting better and better. So now companies such as Pod Trackers are able to utilise this technology to keep our pets safe. The Pod Tracker itself was designed by Sebastian Langton after he also went through the loss of a missing pet. After going through the pain of losing his cat, Rango, he was determined to find a way to prevent other pet owners suffering the same loss. Also around one in three pets go missing in their lifetime which is more than 10 million pets a year. Therefore, the idea for the Pod tracker was born. After creating a prototype his team managed to raise more than $150,000 to realise their dream via a crowdfunding campaign. 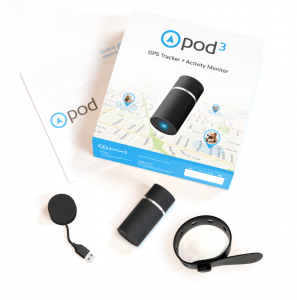 So out of the box, you get a Pod 3 GPS tracking tube plus two batteries and two straps. While you are using one battery in the pod – just put the other on the supplied charging dock so it is all ready to go. Each battery lasts about 5 days in standby mode and then different times for the different modes you can set up. 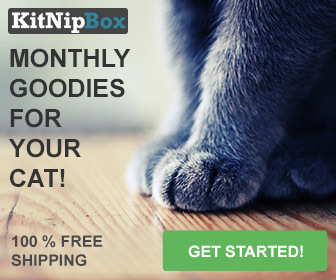 Now, just fit the tube to the collar and then place the collar on your cat or dog. You then download the Pod tracker smart app on your phone, set up an account and now you can keep an eye on your pet anytime you are away from them. And your cat or dog will not really notice it is on as even though it is a couple of inches in length, it actually weighs less than an ounce. It is also fully waterproof so even in a downpour you still now that it will be tracking your pet. 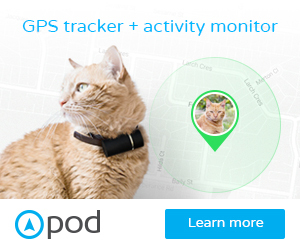 The Pod GPS Pet Tracker has advanced tracking made very simple. It uses GPS, Wi-Fi, Bluetooth and cellular technologies together to find and protect your pet at the touch of a button. With a next-generation GPS chip, you can utilise both 2G and 3G cellular coverage. And coverage is available in more than 175 different countries so you should be able to find your pet easily. You can also view 24 hours of location history in the app at any time so you have your pet tracking data at your fingertips. But you do not want the tracker constantly pinging you every time your pet moves – especially if you have an outdoor cat that likes to explore a bit. Instead, you can set up virtual fences and then receive breach alerts when your pets are outside of the zone. So if you want to make sure your dog remains in your garden then set up the virtual fence around your garden area. Of if you have an outdoor cat then you might want to just set up a virtual fence in the near neighborhood. The Pod pet tracker also allows you to set up as many virtual fences as you need to keep your pets safe. Monitoring your pet also means that you can find out how active your pet actually is. Are they getting enough exercise? So you can see how long they are spending sleeping, playing or walking. This is a great idea if you have a slightly overweight pet who you know needs a bit more exercise. 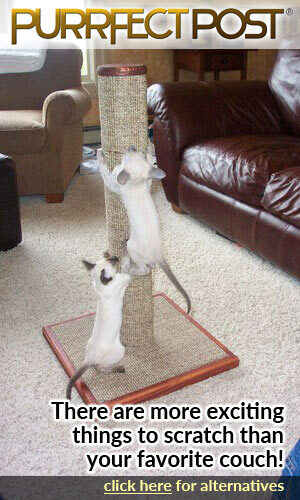 The monitoring also lets you know if there is any unusual activity or behavior with your pet. You can also record your pets’ adventures with the continuous location tracking and motion data. The Pod GPS Pet Tracker is now on version 3 and updates are always catered for. You do need a subscription though to use the pod tracker as this will then allow full monitoring. Pod Trackers also provides a warranty for any pods that are lost or damaged. 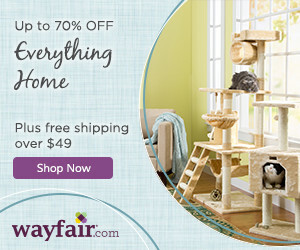 Overall though this is a good purchase if you want peace of mind and especially if you have a kitty that wanders. 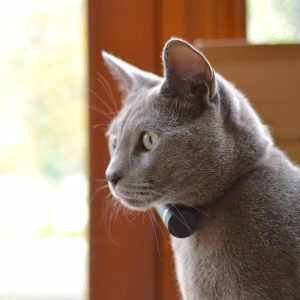 And now for a limited time, readers of Cool Stuff for Cats can get a 5% discount storewide when they buy a Pod GPS Pet Tracker – just enter the code SAS517 at the checkout.